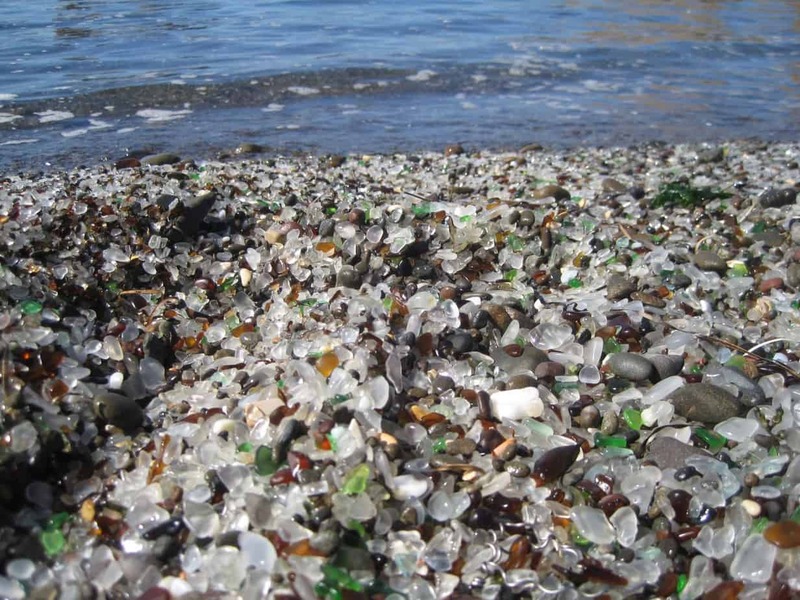 Marriage: Troubled Waters or Sea Glass? 101 Things to Say to Make Your Mate Feel Great! Is Your Marriage Like the Tree of 40 Fruits?